There's more than love in the air this week. Yes, we're talking about the literal dark clouds and atmospheric river that's been engrossing LA. But we're not going to let the less-than-sunny weather dampen your weekend. It's all happening Los Angeles. You should spend Valentines with someone you love. Greer Lankton can count as that someone. Celebrate her work with screenings, conversation, and a costume contest. Plus, you'll be in good company with Join Paul Monroe, Zackary Drucker, Lena Dunham, Alex Cameron, Michael Bailey Gates, Jemima Kirke, and Hari Nef all participating in different activities throughout the evening. Presented by Lethal Amounts, this group exhibition is focused on sharing art that would or has been censored by social media networks. Artists exhibiting include, Parker Day, 3rd_eyechakra, BabyRatta, Lewis G Burton, and more. 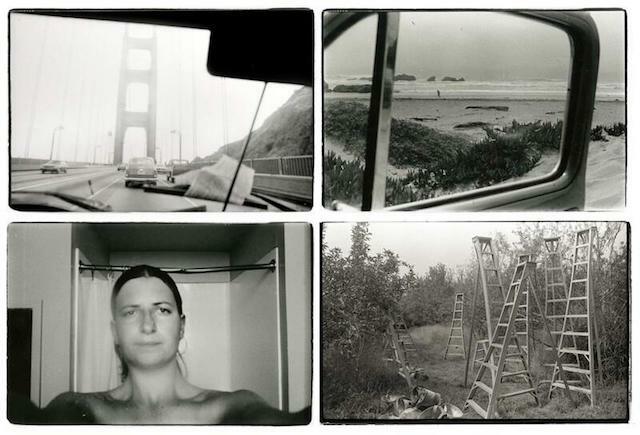 The first comprehensive exhibition in Los Angeles devoted to Annie Leibovitz's earliest work opens this weekend at Hauser & Wirth. 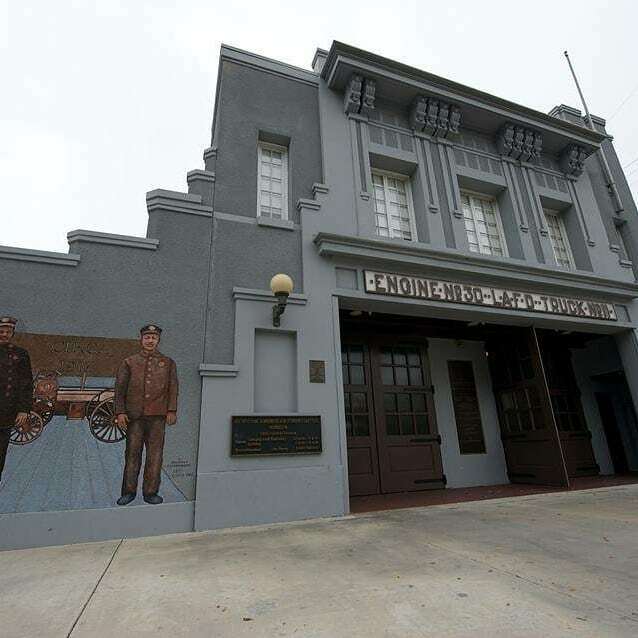 As part of Black History Month, the African American Firefighter Museum will be giving a presentation of the community's history as fire service professionals in LA since 1892. Frieze is making its first stop in Los Angeles to bring contemporary art to the Paramount Back Lot. Look forward to work from artists including Doug Aitken, Judy Chicago, Beatriz Cortez, Karon Davis, Tracey Emin, Gajin Fujita, Theaster Gates, Mona Hatoum, Mike Kelley, Barbara Kruger, Tala Madani, Paul McCarthy, Sondra Perry, Allen Ruppersberg, Tino Sehgal, Lee Ufan, and Lawrence Weiner. Classic Hollywood studio offering cart tours of its historic & active backlot sets & prop warehouse.